Conceptual art, as a movement, has been around a long time, since the 1960’s. 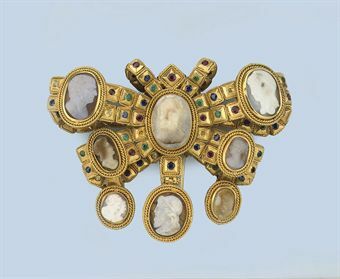 But its influence on jewelry has not been as great as with painting or sculpture. Usually conceptual art requires a lot of narrative text and background information, for the viewer to understand what’s going on. 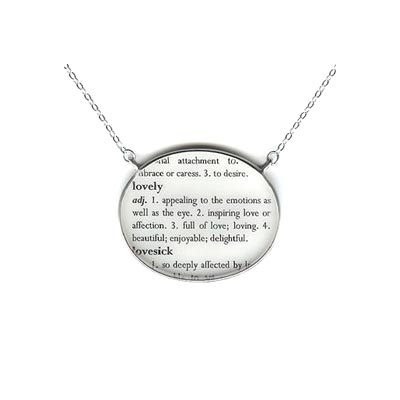 Because jewelry is only art as it’s worn, this makes it awkward to have all this textual material tag along with the wearer. But it is important that artists be able to incorporate conceptual ideas within their pieces, and have these pieces reflect these ideas, as part of the overall aesthetic and appreciation of the piece. How does the artist accomplish this? How does the artist influence how the viewers interpret the pieces and the associated concepts? Is it sufficient for jewelry to be ‘intellectually stimulating’? Or must it be beautiful and appealing, as well? If concepts and meanings change over time, is this something the artist can anticipate or control? Or does the artist have to settle perhaps for achieving ‘success’ in the present moment, but ‘failure’ over time? 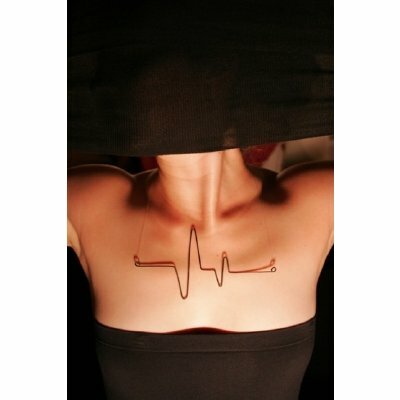 What do we find online about conceptual jewelry? To me, these pieces are more 1-trick ponies, kinda surface’y, not deep, concept but not conceptual. Not subtle, not elegant, good ideas without the resonance associated with good design. 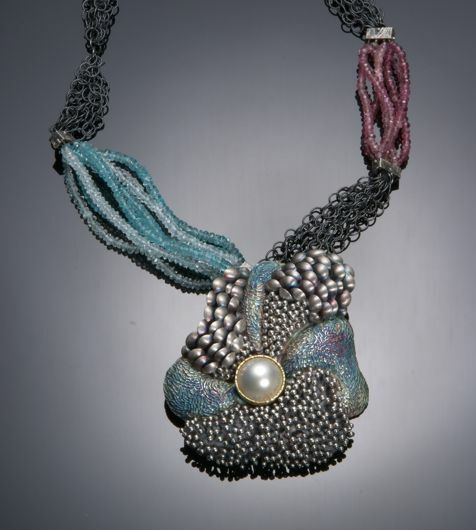 On this CRAFTHAUS BLOG, there is a long discussion about what conceptual jewelry is, should be, and is not. 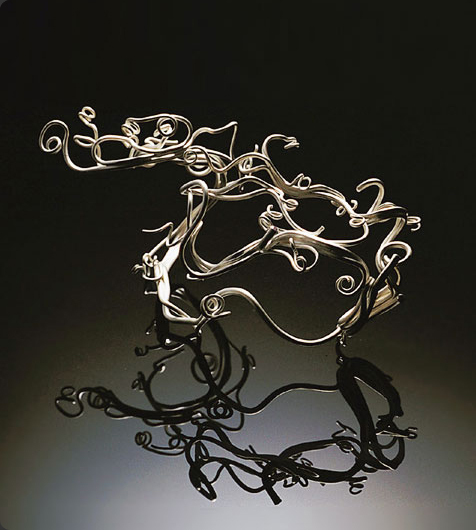 One person in this discussion asks, if the piece is still “jewelry”, if you need a narrative contextual explanation of social, political, or otherwise conceptual meanings? Great question. At one point in my life, I had founded and directed The Social Movement Gallery — an art gallery devoted to social and political art. We used the art to trigger social and community discussion and action. But we found that the art lost it’s punch outside the exhibit and its timeframe. Even art about the struggles of women seemed dated one year later, as the discussions and vernacular of these discussions changed as the issue changed with new times and challenges. 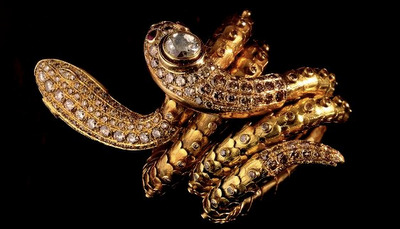 To what extent can Jewelry communicate content? Or be made to communicate content? 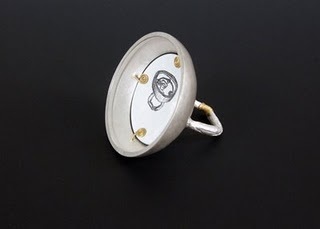 Here, a picture of the ring is inserted into the ring itself. The artist intends to convey a sense of narcissim. 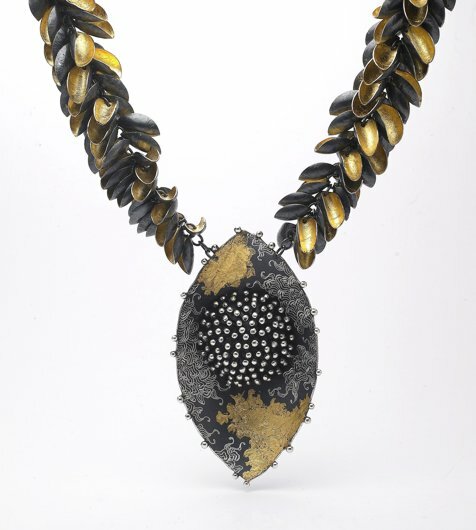 Continuing surfing the web, we encounter many jewelry sites, where the label “concept” is used in a way to show that the artist had some special kind of insight when combining materials and shapes. Should we equate “concept” with “creativity” or “intuitive insightfulness”? Don’t know. I visited one artist’s website – So Young Park – where she took simple concepts and enfused them with artistic vitality, in some unexpected, yet appealing ways. Her pieces are not there to change minds and move worlds. Her pieces are there to allow the viewer to experience concepts by experiencing the art itself. 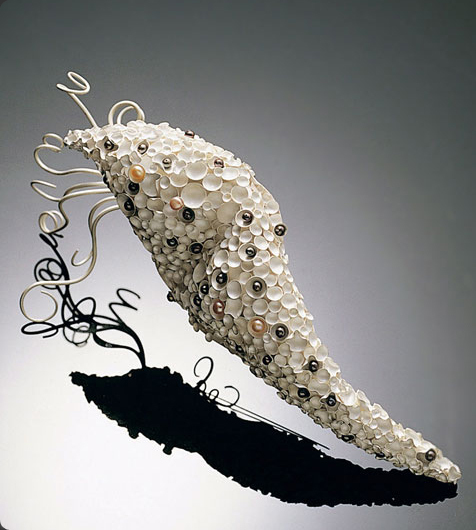 So Young Park divides her pieces up between “HANDCRAFTED” and “CONCEPTUAL”. So, she loses me here a little bit. Is she trying to say that one category is more saleable, more wearable, more approachable, and the other category is not? 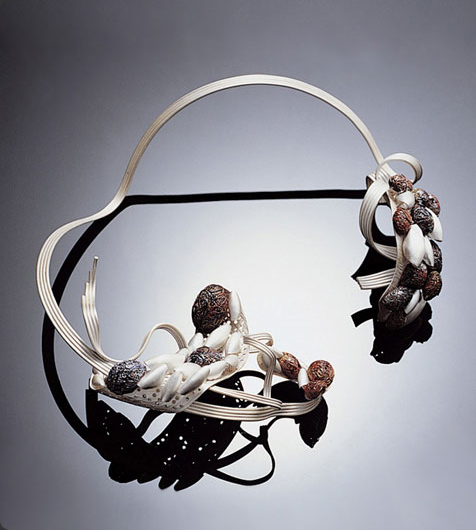 Does Conceptual, then, mean that the piece does not have to be wearable, or as wearable, if it were not? 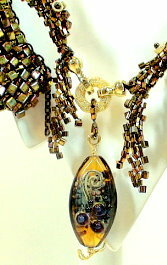 Her pieces are wonderful, and these two non-conceptual, yet handcrafted necklaces below, earn but a Number. Not a concept. Not a title. They are beautiful anyway. And seem conceptual to me nonetheless. Has the artist a sense of fear by avoiding assigning them a concept or conceptual underpinning? Or is this strategy? Or some sense of good business? Or does the artist view these pieces as without concept? Or where concept should be subordinate to aesthetic and material concerns? 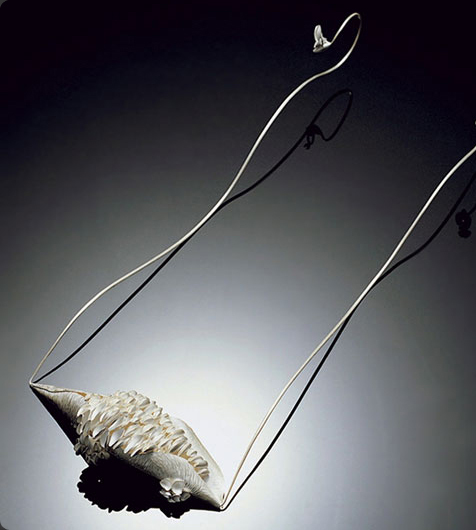 Sorry, I think if you call yourself a Jewelry Designer, and see the works you create as resulting from a sense of design, you can’t but not have applied concepts in their creation, and these concepts are at least as equally as important as aesthetic, material or technique. New article posted under Rogue Elephant. … Women get together and bead in classes. They get together and bead around the dining room tables in their homes. They attend workshops, and sit in a circle and bead. 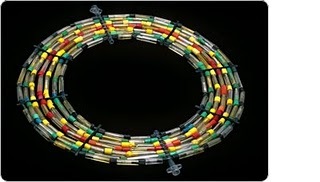 They join bead societies, and sit in a circle and bead. They arrange retreats so that they can sit in circles and bead. Why do so many woman like to sit around in a circle and talk and bead? But anthropologists tell us this was always so. Women sat in circles and talked and crafted. The circles provided a measure of convenience. They provided a sense of safety. They allowed women to reconfirm their places within the group. They allowed women to learn the basic rituals in life, and to transfer this knowledge to their children. They offered women some sharing of responsibilities, especially for child raising. It was because women so frequently came together to sit, circular, with one another, and because the tasks they did, while in these circles, were so involved and complex, that language was born. …. 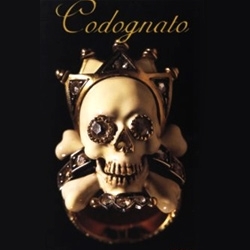 The House of Codognato, a jewelry house in Venice, is known for its skull-themed jewelry, among other pieces. The skull motif has been a favorite of theirs since they began in the latter half of the 19th century. 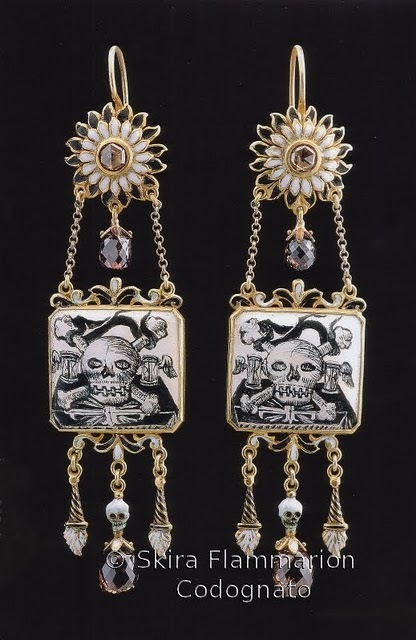 The skull motif, to this jewelry house, represents a positive symbol: Live life to the fullest now before you die. 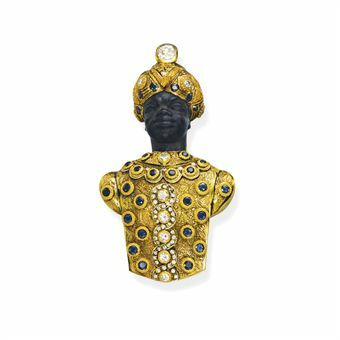 Now on display in Paris within a large exibit about vanities in art.